Recurve vs Compound Crossbow: What is the Best Crossbow for Hunting? When I was still doing initial research on bowhunting to determine if I should pursue it as a serious hobby, I noticed that many pro hunters prefer to use a recurve crossbow than a compound version when hunting. I was more familiar with the compound crossbow that time, and during the course of my research, I often found myself asking, why do many hunters choose a recurve crossbow instead of a compound crossbow? 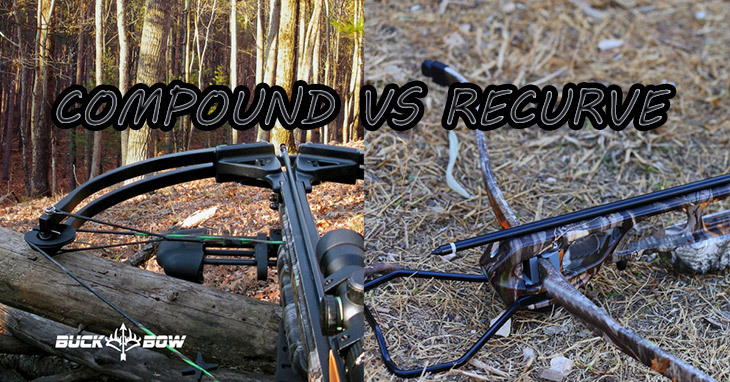 Today I’m going to discuss the major differences between the two types of crossbows and try to give light on why so many bowhunters prefer to use the recurve kind. Are you itching to hunt deer but it’s still off season? I find that bowfishing can be a great alternative to deer hunting because it provides different challenges and thrills even to veteran bowhunters. One of the most important things you need to do before you go bowfishing is to choose the right reel for you. 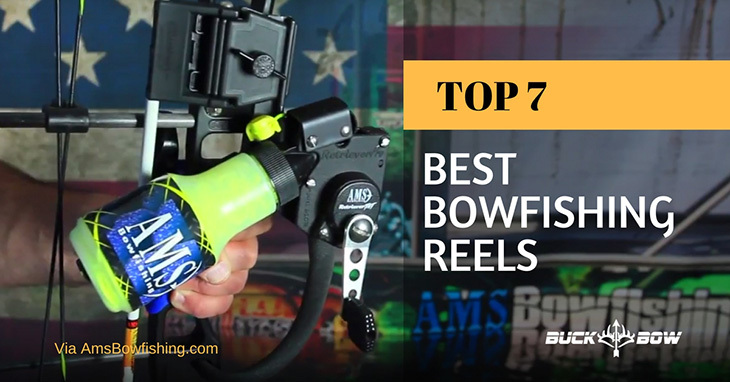 Today, I will share my top 7 best bowfishing reels, which will hopefully help you decide which one best fits your needs. Not many people want to venture out in the rain because they find it wet and uncomfortable. However, if you’re a bowhunter looking to shoot some deer, hunting in the rain may actually be a good choice for you. I have hunted deer in the rain so many times in the past, and I can tell you that while it may seem a little inconvenient at first, it normally pays off because my success rate usually increases during the rainy season. But don’t just go rushing off in the rain unprepared! Before you decide to hop on your truck and head off to the hunting grounds, you should make sure you’re fully equipped for the weather first. 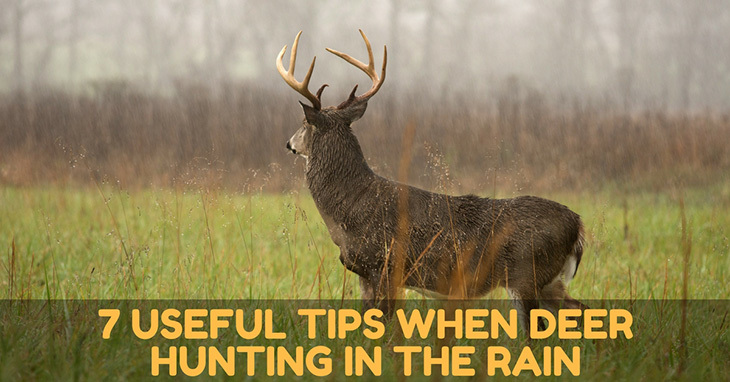 Today, I want to share seven useful tips I learned when deer hunting in the rain with bow, and I want to share them all with you. 1. Just Go To The Hunting Grounds! If you’re a bow hunter, you need to know what kinds of food deer usually eat because this may increase your chances of having a successful hunt. Whenever I set up my hunting stand or deer blind, I first scout the hunting grounds and check which spots have a bountiful food source that deer love. It’s not always easy to identify which foods will attract a deer’s attention. You need to do your research and know which plants and forage grow on which part of the year. 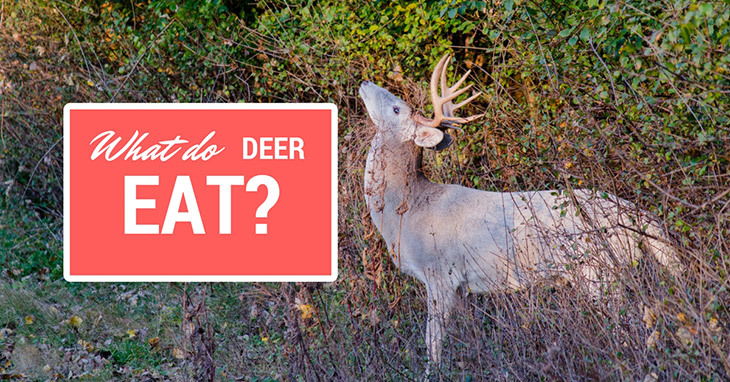 Are you wondering what do deer eat? Today I will share a quick and easy guide to help you get started. Wouldn’t it be nice to go bow hunting in perfect weather? Unfortunately, this doesn’t always happen, and as a bow hunter, you have to be prepared no matter what the weather conditions are in your hunting area. 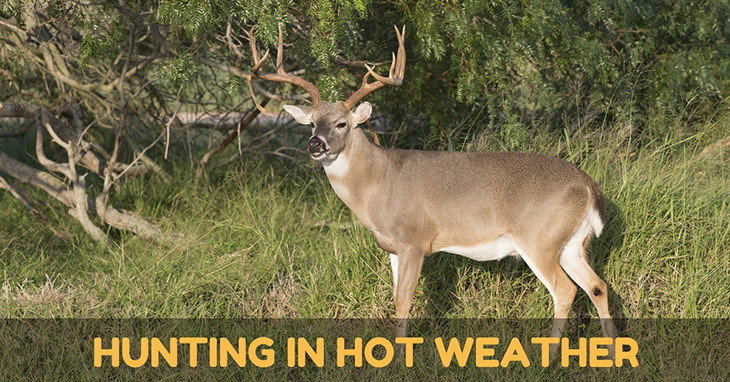 I’ve already written about staying warm while hunting in cold weather, but you also need to know how to stay cool when the weather reaches 90 degrees or higher. Have you ever looked at a handheld release and not know if it is a back tension or a thumb version? Most back tension releases and thumb releases are handheld but this doesn’t mean that the two are one and the same. Many bow users prefer using one for hunting and the other for target archery. While knowing what a back tension vs thumb release may sound confusing at first, there are several guidelines that can help you differentiate one from the other. Continue reading to know what these are and how to use each type properly. Are you planning to buy a bow release anytime soon? Getting the right release is essential if you want to maximize its use during a hunting trip. 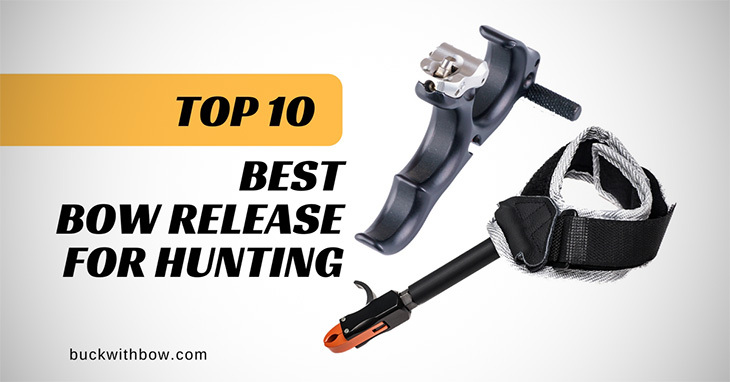 Some hunters prefer the thumb release while others like the trigger release better. Whatever your preference, it’s important you understand how each type of release works before you make your purchase. 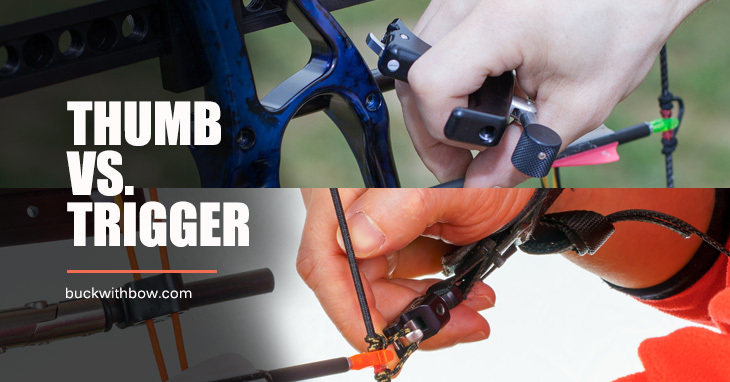 Knowing the advantages of a thumb release vs trigger release and vice versa will help you when choosing a bow release. Find how out each one works and see which works best for you. I’ve used different bow releases in different situations, and I can say that a thumb release is a good choice for hunting trips. I find that it improves my shooting form, which, in turn, allows me to shoot more accurate arrows with minimum torque. Choosing a good thumb release requires patience and good judgment. You shouldn’t immediately buy the first model you see at an archery shop. You need to examine each model carefully and see which works best for you. 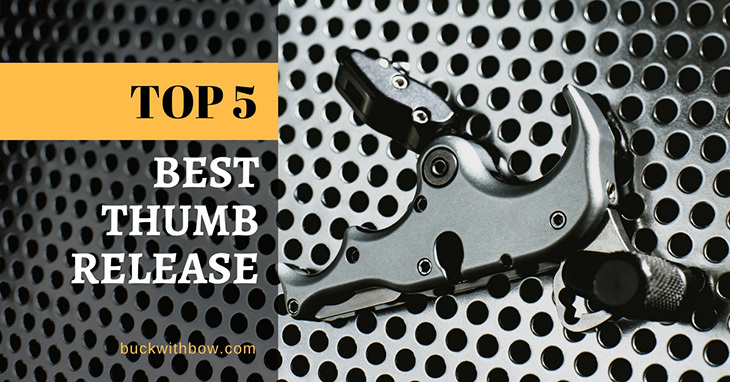 Today I’m going to share useful tips on how to choose a good thumb release. 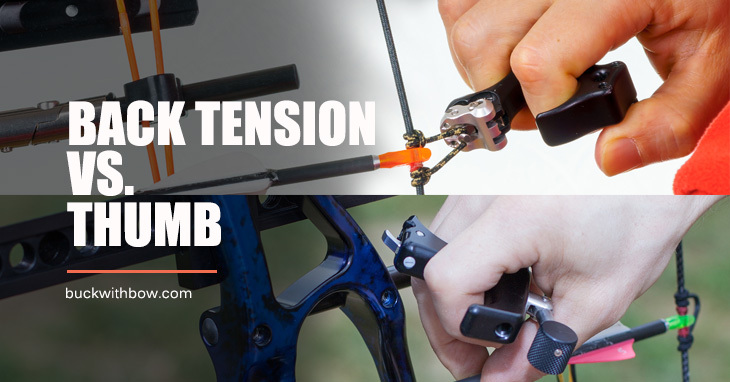 Then I will share what I think are the best thumb releases for hunting. What are the Best Climbing Sticks? Check out My Favorites! What do you normally use to access your hang-on tree stand? Some hunters use screw-in tree steps while some prefer ladders. I personally like using climbing sticks because I find them easier to install and safer to use. 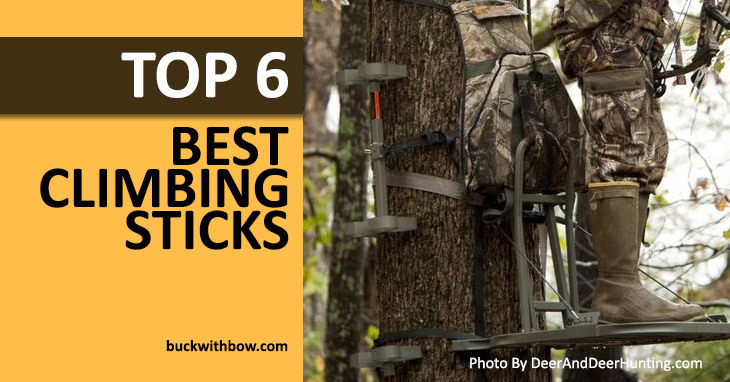 If you’re planning to buy a set of climbing sticks for your next hunting trip, then this article may help. I will share the advantages of using climbing sticks and the things you need to consider before buying them. Then I will tell you what I think are the best climbing sticks that you can choose from.